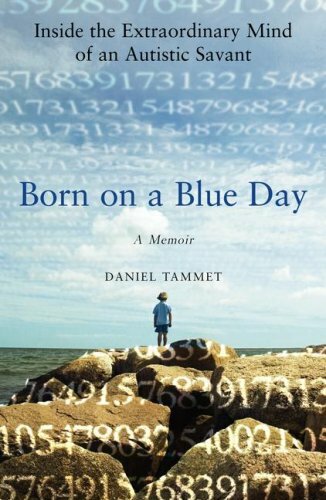 Daniel Tammet, an autistic savant, offers an inside look at his life, describing how his rare condition, which gives him incredible mental powers and a compulsive need for order and routine, has influenced every aspect of his life and what challenges he has faced while trying to be independent. Tammet, Daniel, 1979- Mental health. Autism England Patients Biography. Savants (Savant syndrome) Biography.